Dr. Christopher Unseld is an associate with Hausfeld in Berlin. He advises clients on EU and German competition law and antitrust litigation. 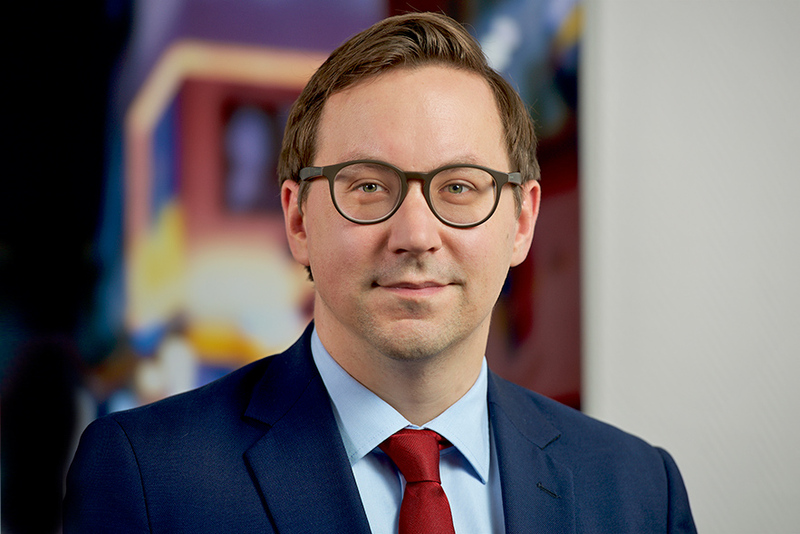 Before joining Hausfeld as an associate he worked – as part of his legal training in Germany – for the public law department of a leading international law firm in Berlin, for the Federal Constitutional Court of Germany in Karlsruhe as well as for the German Federal Ministry of Economic Affairs and Energy in Berlin. 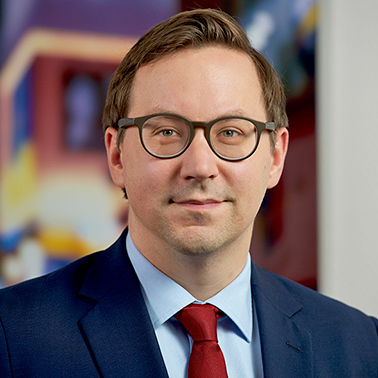 Christopher also worked as a research assistant at the law departments of the universities in Hanover, Ann Arbor, Leipzig and Berlin and taught European Union law, German administrative and constitutional law. Christopher is fluent in German and English and has a good knowledge of Spanish and French. Having studied at the Universities of Hanover, Zaragoza and the University of Michigan Law School, ..he earned a Magister in European and Comparative Law (M.L.E. ), a Master of Laws (LL.M. ), and a Doctor iuris (PhD).